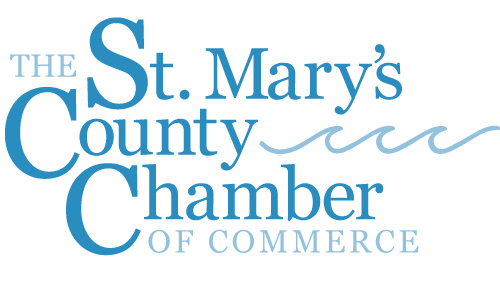 What are your main reasons for belonging to the St. Mary's County Chamber? Select all that apply. What value do you get from the SMC Chamber in comparison to your annual membership dues investment? How relevant is the SMC Chamber to your business? Based on your experience, which of the following services/programs offered by the SMC Chamber are most valuable to you and your business? Select all that apply. Multiple studies throughout the US have concluded that the primary goal or purpose of a chamber of commerce is to "create a stronger local economy." Do you agree or disagree with this statement? How important is it for the SMC Chamber to be involved in programs and activities that enhance the community (quality of education, infrastructure improvements, recreation, etc.)? How well do you think the SMC Chamber performs when it comes to enhancing the community?. How important is it for the SMC Chamber to represent the interests of business with government on issues that affect the business community? How important is it for the Chamber to help get business-related legislation passed? How important is it for the SMC Chamber to be involved in attracting new jobs to our area? How well do you think the SMC Chamber performs when it comes to helping to attract new jobs to our area? How important is it for the SMC Chamber to help retain/grow existing jobs? How well do you think the SMC Chamber performs when it comes to retaining/growing existing jobs? How important is it for the SMC Chamber to inform and educate members about issues, opportunities and problems affecting the business community? How important is it for the SMC Chamber to provide programs to help build business relationships (networking and referrals)? How well do you think the SMC Chamber performs when it comes to providing programs to help build business relationships (networking and referrals)? How well do you think the SMC Chamber performs when it comes to promoting the community? Please rate the following elected government entities as to whether or not you think they are "business friendly." If a friend of yours was not a member of the SMC Chamber, would you recommend joining the chamber to your friend? How long have you been a member of the SMC Chamber? How does the Chamber rate on the following attributes? How likely are you to continue to remain a member of the SMC Chamber? Do you have any additional comments or suggestions for us? Thank you for completing our survey! If you would like to include your name, company, and contact information, please provide it here. Please note that providing us with this information is completely optional.